If you suffer from nightly jaw clenching, tooth grinding, or TMJ symptoms, you know how uncomfortable the side effects can be. Self-care practices at home such as eating softer foods, minimizing extreme jaw movements, treating pain with heat or ice packs, or controlling jaw tension with relaxation techniques can sometimes ease the discomfort. Night guards, however, are often the best way to minimize painful symptoms and achieve superior relief. Unfortunately, there are a host of discomforts that accompany TMD (temporo-mandibular disorders). Patients often complain of a sore or tender jaw, morning headaches, ear aches, neck pain, sensitive teeth, muscle fatigue, and spasms. The great news, however, is that night guards can make a tremendous difference when it comes to these everyday aches and pains. The night guard prevents the upper and lower teeth from coming in contact, thereby lessening the effects of nightly grinding and clenching. In addition, the guard helps align the teeth in their most correct position which helps alleviate jaw pain in the process. Night guards also offer a critically important benefit by helping you prevent costly tooth damage. The nightly habit of unconsciously grinding and clenching your jaw can lead to chipped teeth, damage to fillings, and even excessive wear of the teeth. 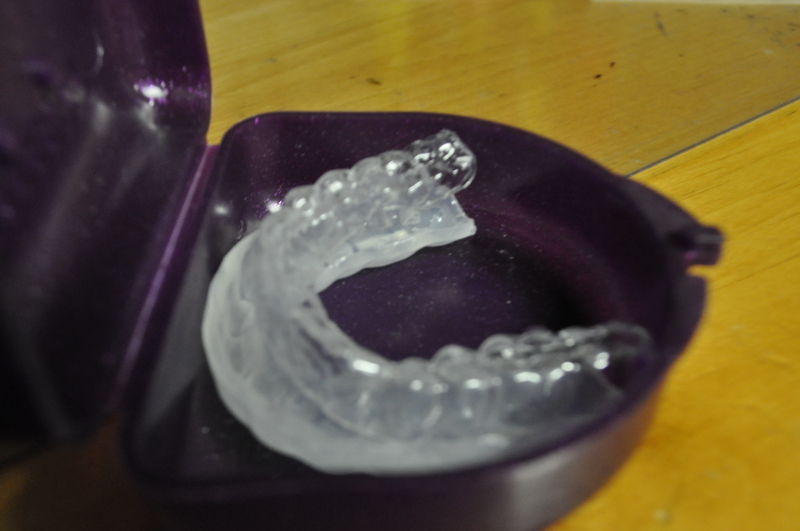 A custom fit mouth guard will not only safeguard your comfort, but the quality of your smile as well. Due to the maximum comfort and minimized symptoms that a night guard offers, it’s a great way to help improve your sleep patterns. The mouth guard positions your jaw in an ideal fashion in order to help your muscles relax. And by keeping those muscles as relaxed as possible, it can help you avoid the kind of stress-filled sleep that tends to accompany TMJ or TMD. The benefits of wearing a night guard are too great to ignore. To discuss your own oral health and find out if a mouth guard is right for you, contact Hassey | Do Duy Dental Associates of Methuen, MA and schedule a consultation today.